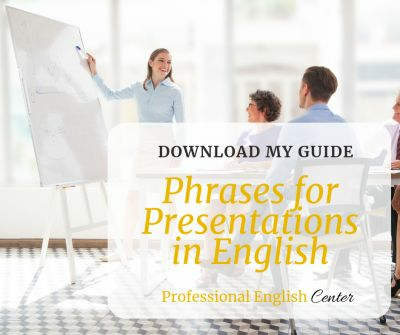 Are you finding it difficult to express yourself at work in English in front of your international colleagues and clients? Hi, I am Andrea, a professional Business English tutor and coach. I have a Masters in Teaching English and postgraduate certificates in Pedagogy, Business Communication and Academic Writing. I have been coaching Business professionals at all levels for over 15 years.